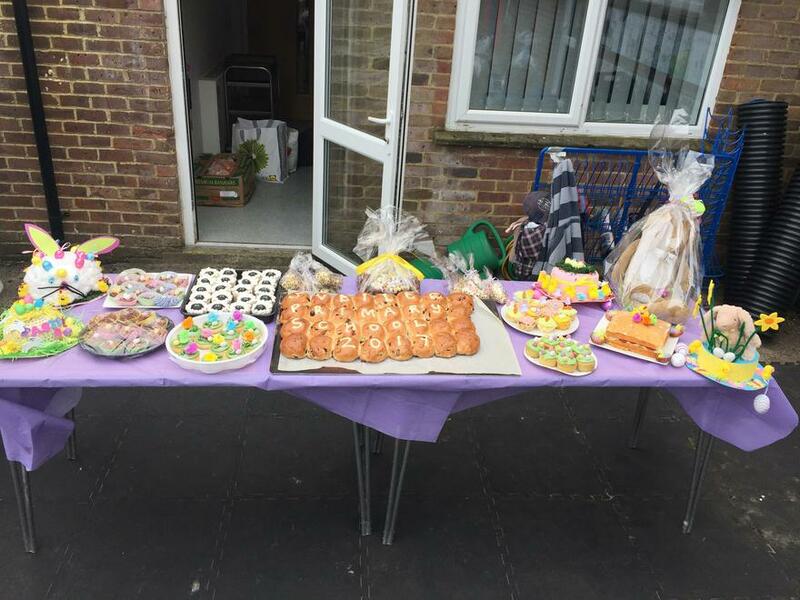 What a lovely time we all had at yesterday's Easter EGGstravaganza. 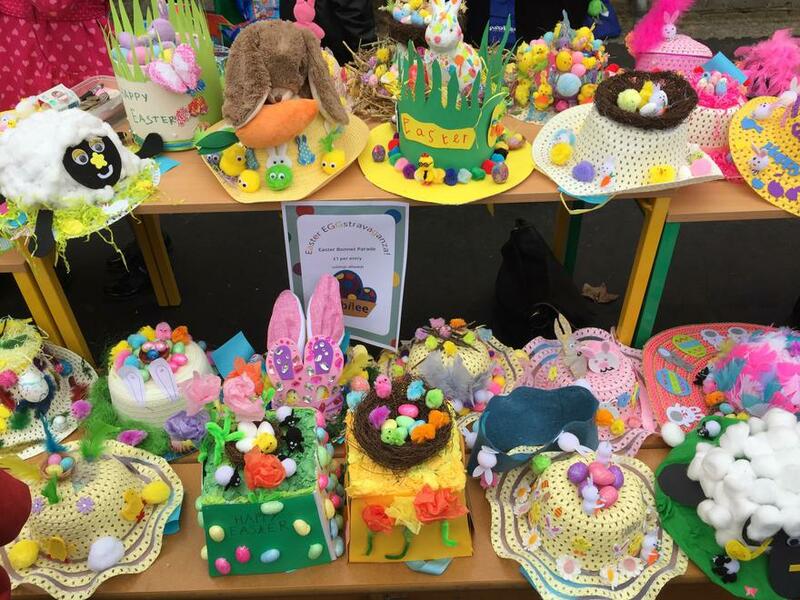 Some wonderful bonnets had been made by our children! Well done to the following for winning these competitions! Madison for guessing the right amount of eggs on our cake! 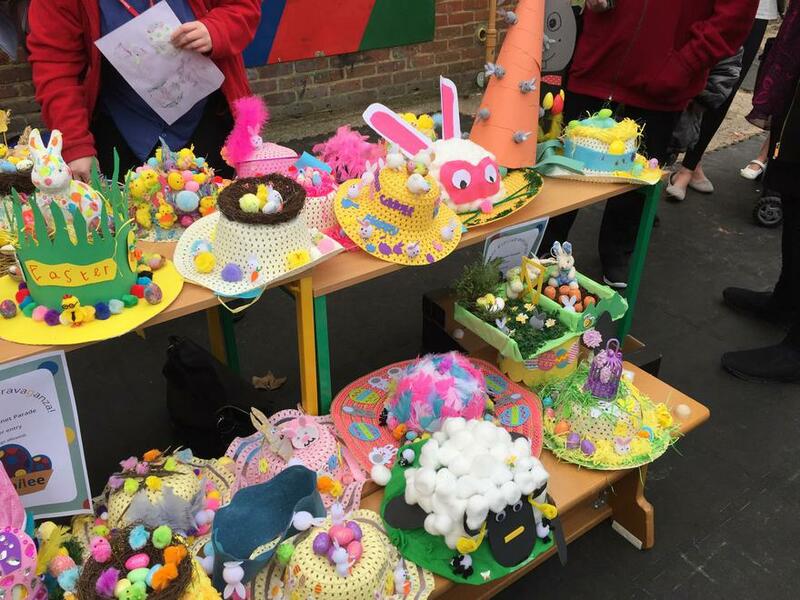 Fraser for having the most amazing Easter bonnets! 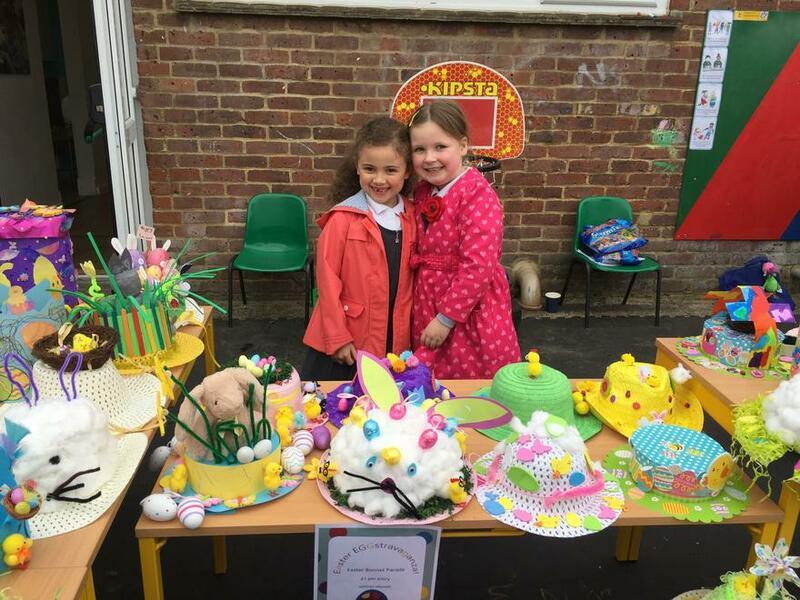 And our runner-ups Ruby and Poppy L.
Bobby for guessing the name of our Easter Bunny! Thank you to our fantastic fundraising team who managed to raise a whopping £341! Well done!